In today’s financial climate, it’s easy to fall short between paychecks, leaving you struggling to find the money to pay for unexpected expenses. A payday cash advance or Single-Pay Loan can mean the difference between paying your utilities bill on time and letting it go overdue, incurring excessive late fees on an already hard to handle amount. Many people choose to use cash advances when they have to pay for things they haven’t budgeted for, tiding themselves over with a small loan until their next paycheck. 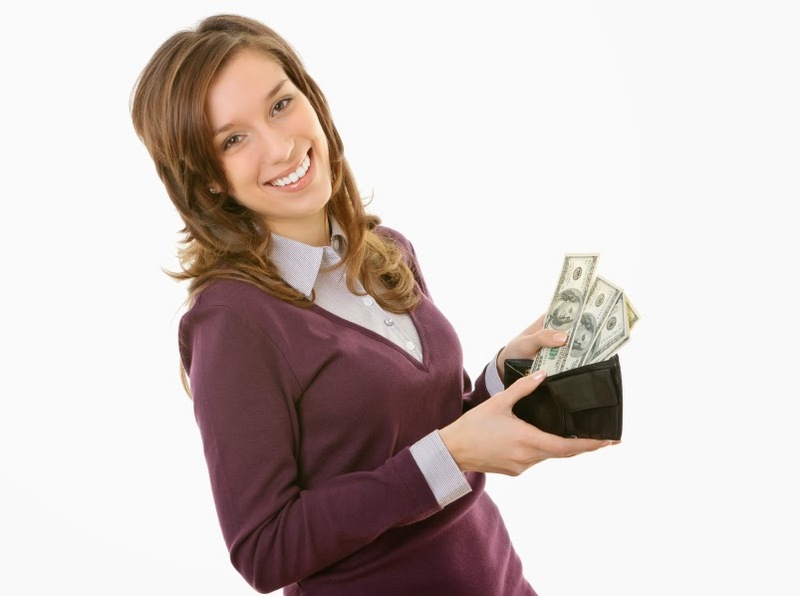 Unfortunately, not all cash advance lending companies are made the same. Some do not care about your financial health, so before you agree to any loan, do your research to find a company that actually cares about you. Choose a lending company that is a licensed online lender; this is your first step towards finding a lender that’s right for you. One that affiliates with your state’s third party lenders will have credible partnerships with trustworthy credit bureaus, proving to you that they are a reliable and dependable source of money. A company that follows specific state rules and regulations regarding lending will provide legitimate and reasonable loans. Once you’ve found a lending company that follows these regulations, dig a little deeper by going online to find out their lending philosophy. A company that actually cares about you and your choices is the one that you want to borrow from. Many lending companies are out there to make a quick buck off of unsuspecting borrowers, forcing people to agree to excessive rates and difficult terms. By finding a trustworthy lending company, you can guarantee you’ll never be forced into anything. In fact, a reliable lending company will provide first-rate representatives that will go over all of your loan terms, to ensure that you understand your contract before you agree to it. They’ll even allow you the opportunity to cancel your loan with no penalty fee within 24 hours of signing. Thanks to the internet, you can be approved for a loan online in no time at all. All you need to do is to go on to a preferred lending company’s website and fill out an easy online application.